KATHMANDU, April 15: Police have arrested a bus driver and two others after they attempted to bribe police officers while on duty at Chamati in Kathmandu. 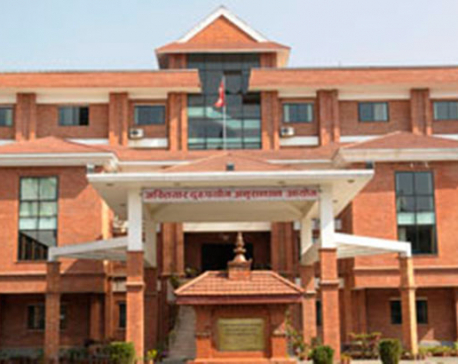 The trios offered a bribe of Rs 350,000 to police officers requesting not to take action against them for bringing smuggled clothing in a passenger bus (Ba 5 Kha 4842), Nepal Police Headquarters said on Sunday. 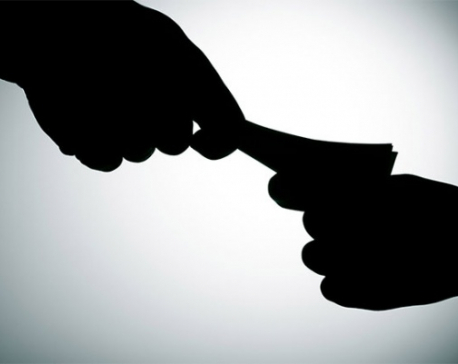 Bus driver Shyam Bishwakarma of Sarlahi, aged 26, Dipa Ranamagar of Surkhet, aged 32 and Bharat Tamang of Nuwakot, aged 29, were arrested for attempting to bribe police officers while on duty. Acting on a tip-off, a team of police from Swayambhu Police Circle was deployed at Chamati area to seize the smuggled clothing brought in a passenger bus.